That is Vienna.  And that was the 5th birthday celebration of ESSENS, which took place in Vienna during the long weekend of 14th – 16th October 2016 in the exclusive five-star hotel Ritz-Carlton. 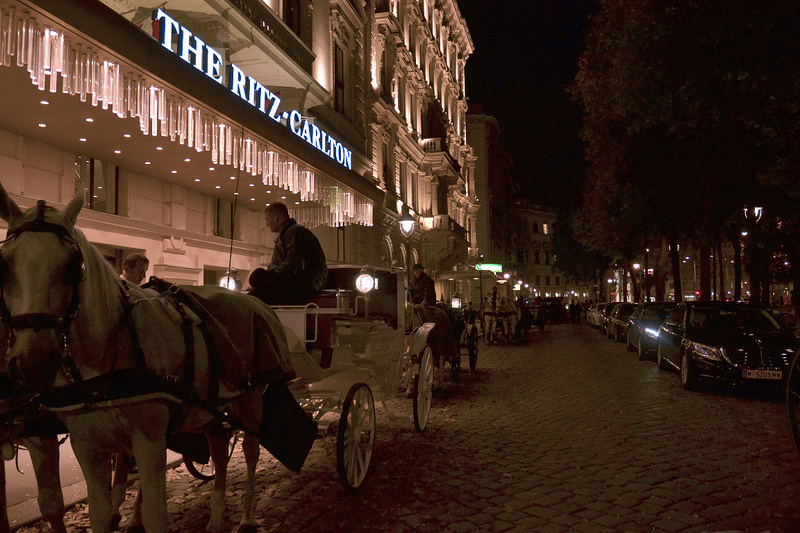 A rich accompanying programme was not missing; birthday guests took a ride in a historical tram, visited many significant places and historical sights, tasted the most delicious specialities of Vienna and on the Friday evening they toured the city centrum in traditional carriages drawn by a team of horses. 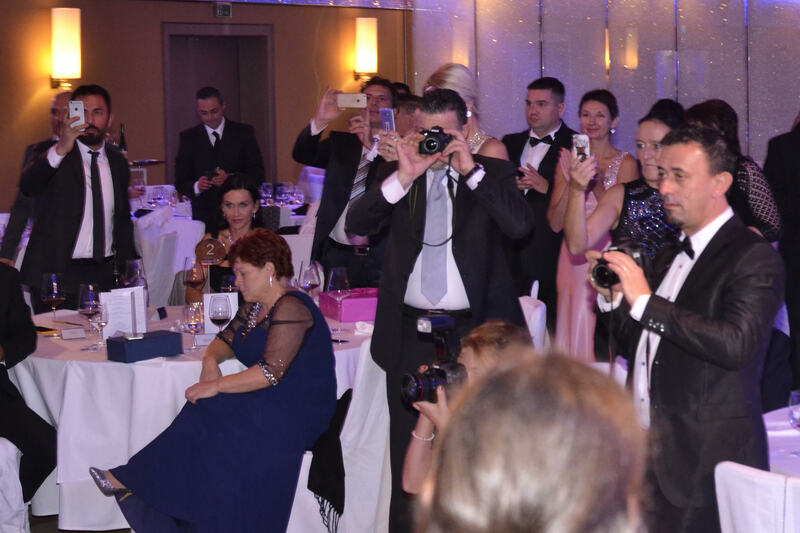 The Saturday gala evening was opened by one of the owners of ESSENS company, Mr. Michal Kovář, by a celebratory drink on the hotel roof with a fascinating view of the city evening panorama. 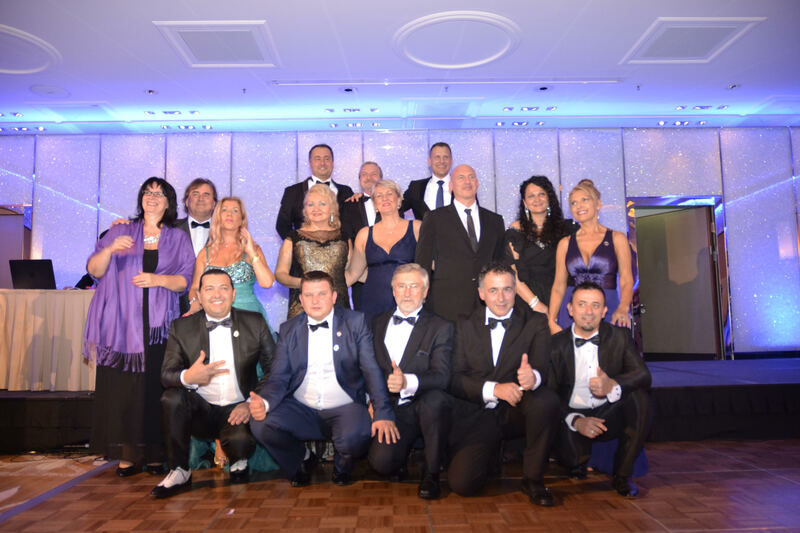 The main programme of the gala evening continued in the hotel hall where the celebratory four-course supper of hotel’s master chef was served, accompanied by a live band. 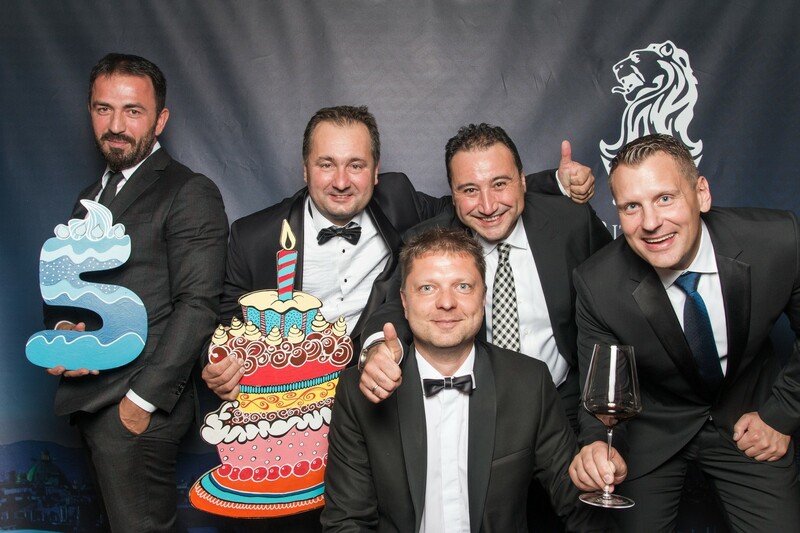 The traditional ceremony with handing over the awards and rewards to the most successful leaders of the past year, thanking the managers of our branches, our precious guests and the owners of ESSENS became the highlight of the evening. This year for the first time, we thanked the TOP 10 ESSENS WORLD, meaning the most successful leader from the international point of view. The birthday stay was in the spirit of ease and friendship and a relaxing atmosphere floating around all the guests as if there was no language barrier. We believe that all the guests present took a lot of amazing experiences with them and they will happily reminisce the pleasantly spent days with ESSENS. 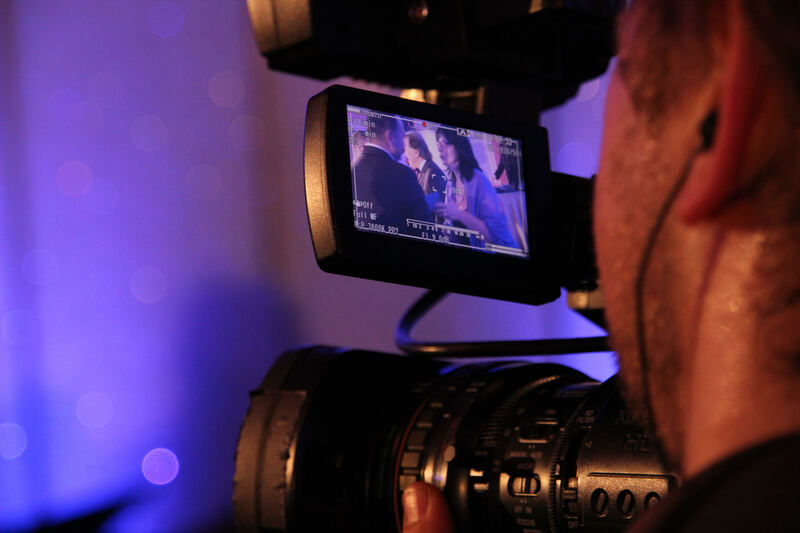 Write us your stories and experiences, attach your photos from 5th Anniversary, we are looking forward!